Which kind of mathematics for Quantum Mechanics? The relevance of H. Weyl's a program of research. Which kind of mathematics for Quantum Mechanics? A survey and a program of research. Which kind of mathematics for Quantum Mechanics?The relevance of H. Weyl's a program of research. 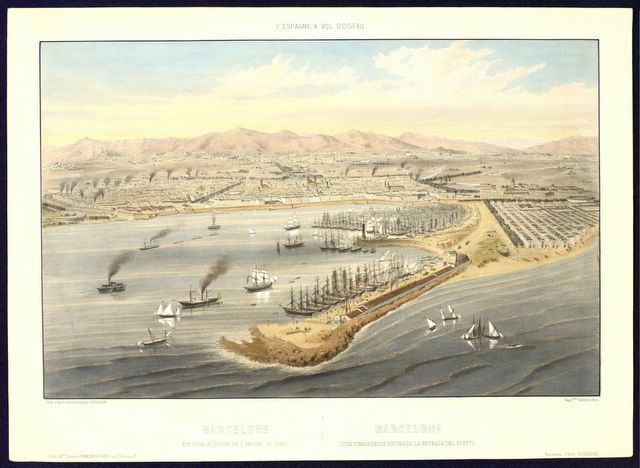 Historiography has recently acknowledged that circulation of ideas and techniques plays a central role in the understanding of their evolution. Given that science and technology are international achievements, their circulation could be the most distinctive element in their construction. Circulation is not a simple change of geographical place; it carries with it epistemological and philosophical changes as a result of the crossing of cultural and political boundaries. The networks of circulation cover a wide range of local settings, actors, institutions, and interests, both in the production of new science and technology and in the reception and appropriation of known science and technology. The conference should stimulate studies and debates about the circulation of science and technology: first, the circulation of ideas, theories, methods and practices; second, the circulation of objects, instruments, machines, artefacts, seeds, plants, minerals, drawings, illustrations, inscriptions, paintings…; third, the circulation of texts: manuscripts, printed books, textbooks, journals, letters, book notes; fourth, the circulation of scientists and technicians around the world in “grand tours”, trips for leisure, lecturing, business and industrial espionage; and fifth, the circulation of information about institutional organization, transmission of knowledge, the influence of local contexts, etc. Advancing the education of the general public in the historical, cultural, and social aspects of science. 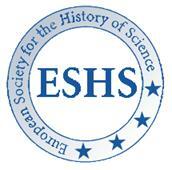 The 1st International Conference of the ESHS: “Science in Europe-Europe in Science: 1500-2000”, was held in Maastrich (Holand) from 4th to 6th November 2004 with the aim of exploring the European perspectives in history and historiography of Science. The 2nd International Conference of the ESHS: “The Global and the Local: the History of Science and the Cultural Integration of Europe”, was held in Krakow (Poland) from 6th al 9th September 2006 with the aim of creating a suitable scenery for a creative dialogue and interchanging experiences between representatives of different countries of the European Union. The 3rd International Conference of the ESHS: “Styles of Thinking in Science and Technology”, was held in Vienna from 10th to 12th de September 2008 in Vienna (Austria), with the aim of reflecting upon the incidence of philosophical, cultural, religious, politic and economic influences on different modalities of scientific and technological thought and their development. The Congress considered also the transmission of influences and the intercultural relations and their reformulations in the course of events.